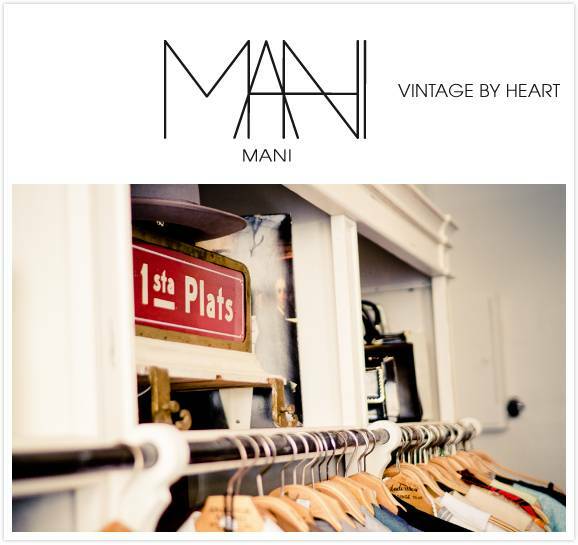 MANI offers original vintage fashion for both men and women. 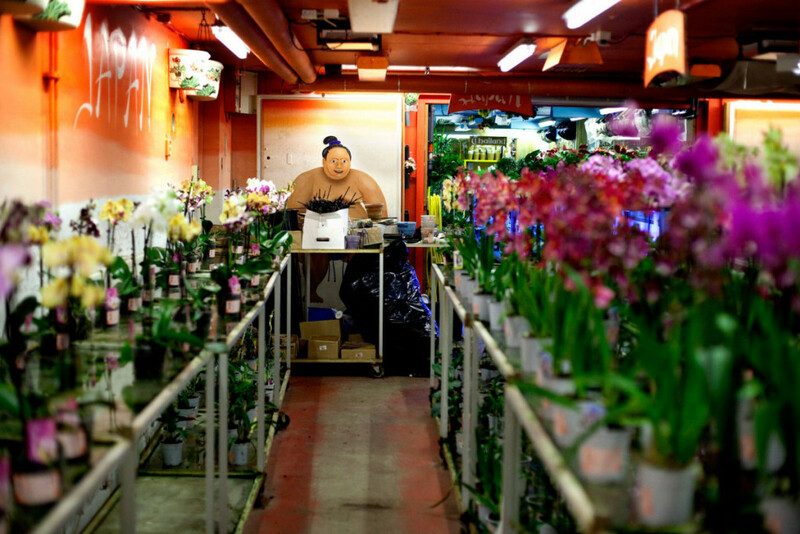 The company idea is built on a passion for people, our heritage and environment. They specializes in vintage clothing made in Sweden during the late 1800s to the early 1970s which meet a group of customers. Their goal is to provide vintage of the best quality condition. Each item MANI offers is very carefully selected for its unique presentation and history.